Eddi & Ryce Photograph Second Life: Wendell Thor's San Francisco in Second Life Project. Wendell Thor's San Francisco in Second Life Project. 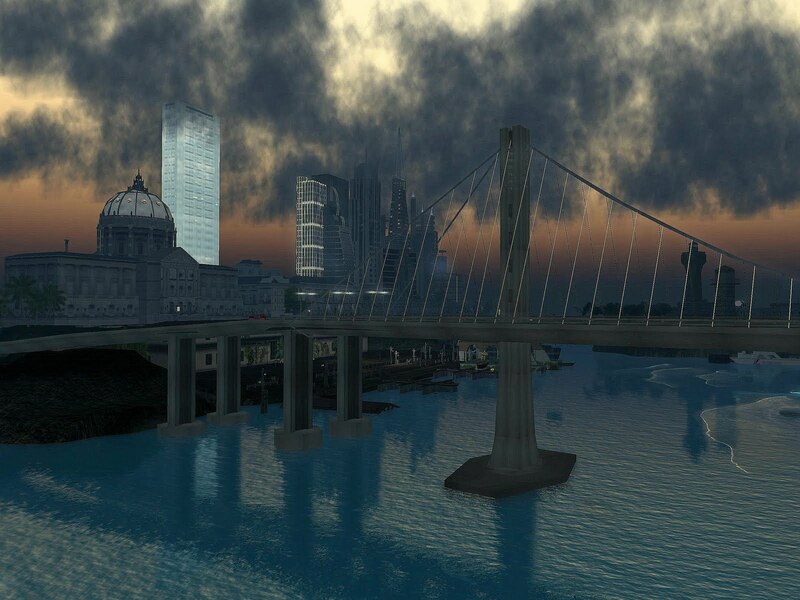 Wendell Thor has been building and designing a large project - San Francisco in Second Life. It is my next video assignment, and I thought I would share some stills with you.